Have you ever tried hand crafted Italian pasta? If you have, then you might find it hard to enjoy store bought pasta moving forward because fresh hand-made pasta is not even on the same playing field. This weekend I got to enjoy some amazing artisan crafted pasta at Bucato, in Culver City. 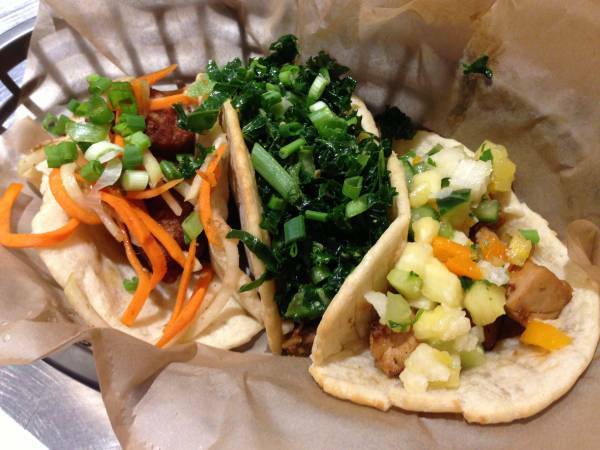 I almost feel like I don’t have to do a Bucato review because the pictures speak for themselves. Shown above is their most famous dish, Spaghetti alla Chitarra cacio e pepe, which is basically spaghetti served with a butter, cheese and fresh black pepper corn sauce that will blow your mind away! When you first try a bite of their spaghetti, the first thing you notices is how fresh the noodles are because their is a pleasant chewiness which only fresh pasta can offer. Immediately you are hit with a kick of fresh black pepper, but instantly the cheese and butter balance off the pepper with a savory sweet note. This dish is so simple, yet so sophisticated; all I know is I love it! 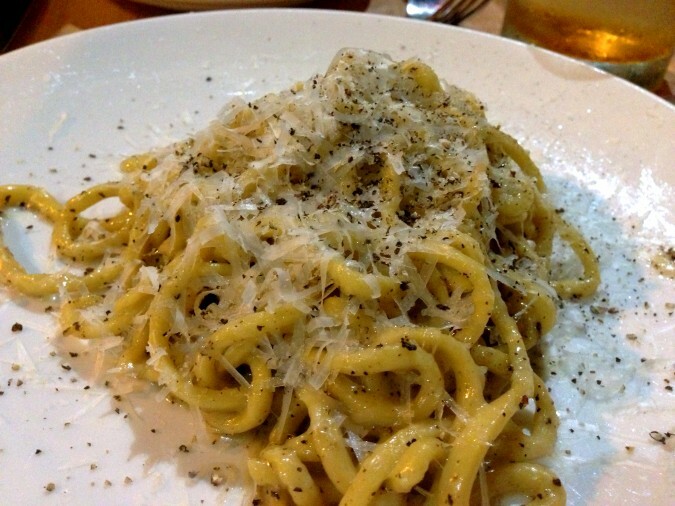 If here is one thing you take away from my Bucato review, make sure you try their spaghetti. 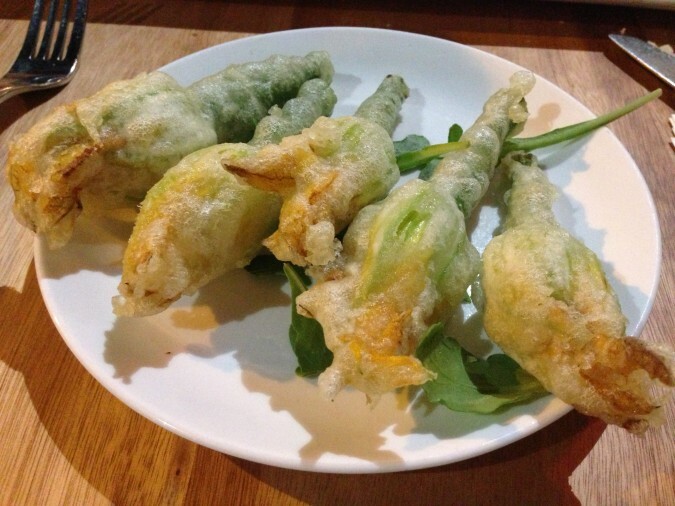 One appetizer I highly recommend is their squash blossoms which are deep fried with a very light batter and filled with ricotta cheese. A beautiful and delicious appetizer, perfect for starting any meal. 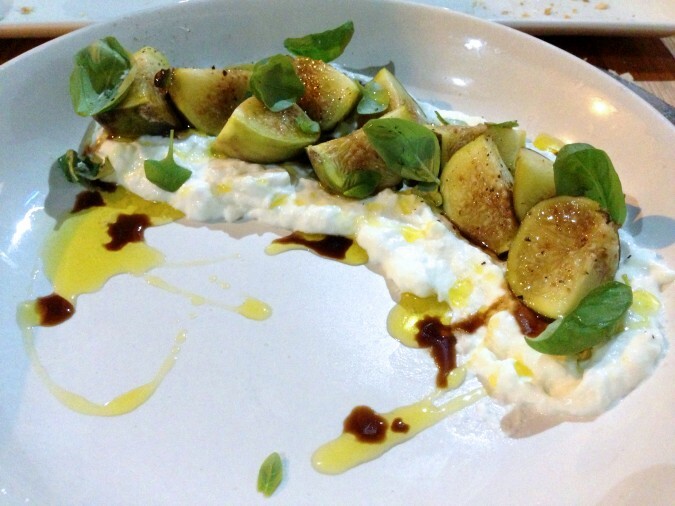 Another great appetizer or side dish is the figs with burrata and honey. Personally I am not a huge fan of figs, it is something about the texture, even though I do enjoy fig flavored dishes. However, I still enjoyed this dish, especially due to the fresh burrata. 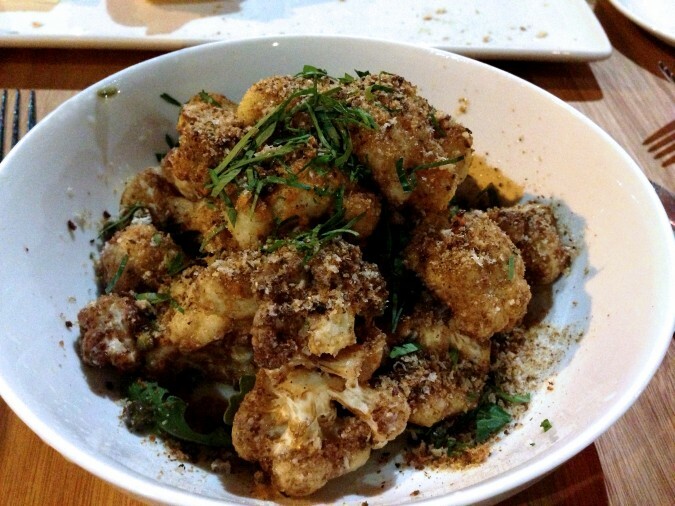 One can never go wrong with a good cauliflower dish and Bucato does a great job with this dish. Although the flavor didn’t blow my mind away, it was still really good and it makes a great course transitioning from appetizer to a pasta. If I could only have one pasta dish at Bucato, it would have to be the spaghetti that I shared at the beginning of this post. 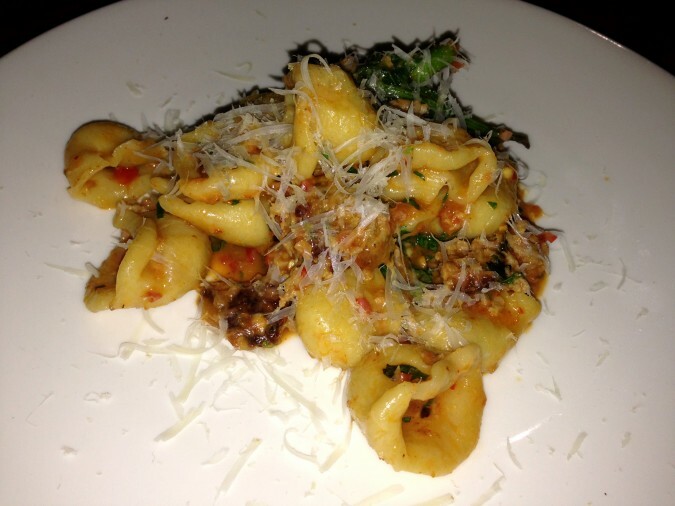 Yet, another great pasta dish was the Orecchiette sausage sugo, sprouting broccoli, chilis and ragusano. 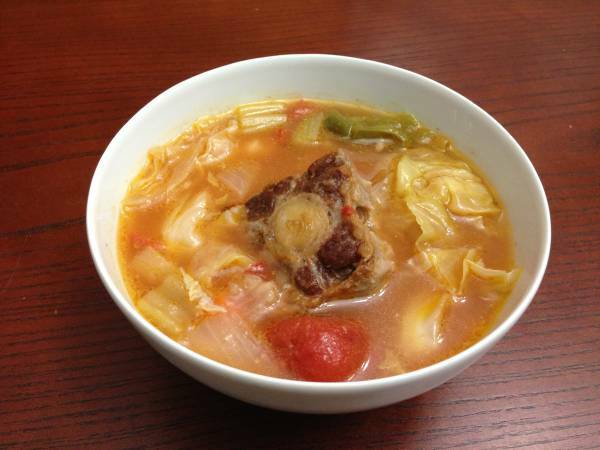 This dish is packed with flavor and it has a nice spicy kick to it. It isn’t hot to the point where you need a drink, but it has a nice “zesty” heat to it that really goes well with the sausage. 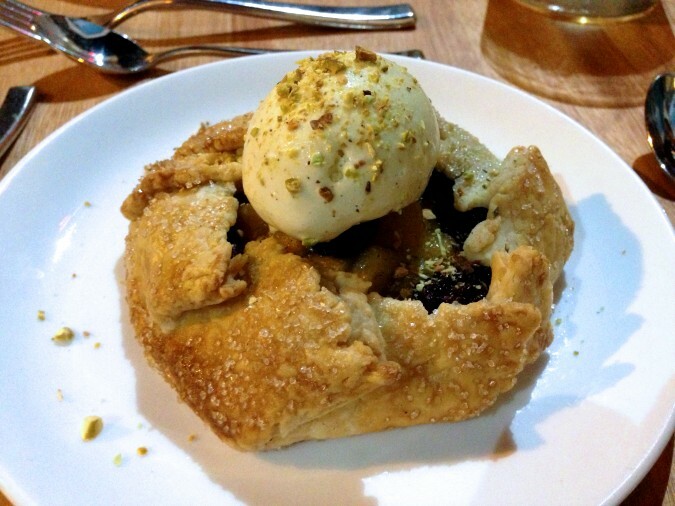 For dessert I recommend the crostata with pistachio gelato, it has a nice flaky crust and the gelato is rich. 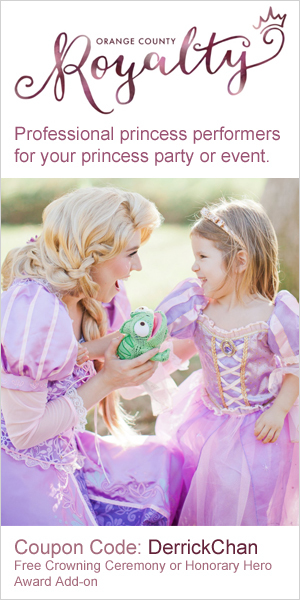 To close off this Bucato review, I want to leave you with one tip. When you eat at Bucato, keep in mind the portions are designed for a multiple course meal. So don’t go there thinking one entree is going to be enough. As far as price is concerned, it isn’t super expensive, but it isn’t cheap by any means either. Just remember, you are getting top quality hand made pasta and you get what you pay for, so make sure you go with a mindset of paying for quality food.